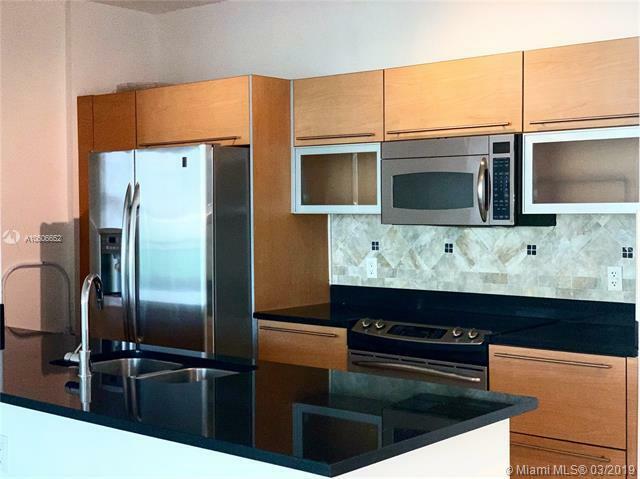 Amazing 2/2 apartment in the best building of Brickell, large split floor plan, Beautiful fully equipped kitchen with stainless steel appliances & granite counter tops. 2 sinks in master bathroom. 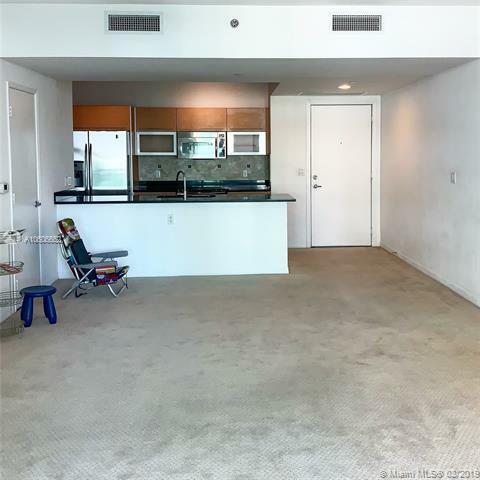 Enjoy this spacious balcony with marble floors. Washer & Dryer in unit. The building has two infinity-edge pools with all-day sun , iacuzzi, billlards, business center, conference room, party room, BBQ area, movie theater, Lounge,wine storage room, fully equipped gym w/sauna, 24 hr. concierge, 24 hr. free valet parking for residents and more. 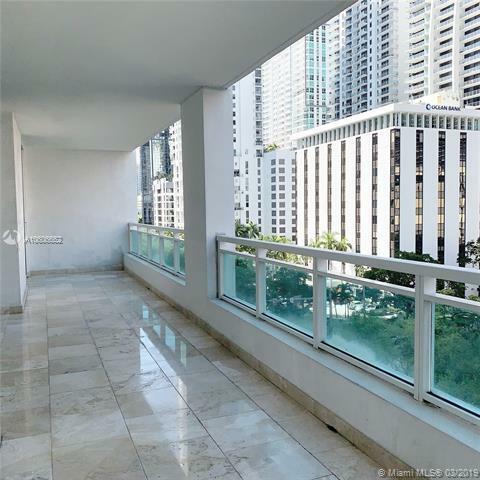 Prime location on Brickell Avenue, blocks away from Mary Brickell Village, Brickell City Centre, the bay, shops, restaurants, cafes & Public transportation. 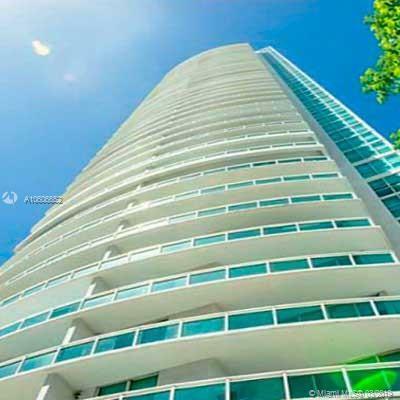 Just minutes away from Downtown, I-95, Airport, Miami Beach and Key Biscayne. Easy to show. Listing courtesy of Mta Realty Group, Llc.